Brand: Lorann Oils and Flavors L-30032 Units: 2 fl. oz. bottle Vanilla bean paste is a simple alternative to vanilla beans. This Vanilla Bean Paste is an all-natural blend of vanillas, used to impart both the flavor and the appearance of vanilla. 1 tablespoon of vanilla bean paste = 1 tablespoon of vanilla extract. Vanilla bean paste is a simple alternative to vanilla beans. 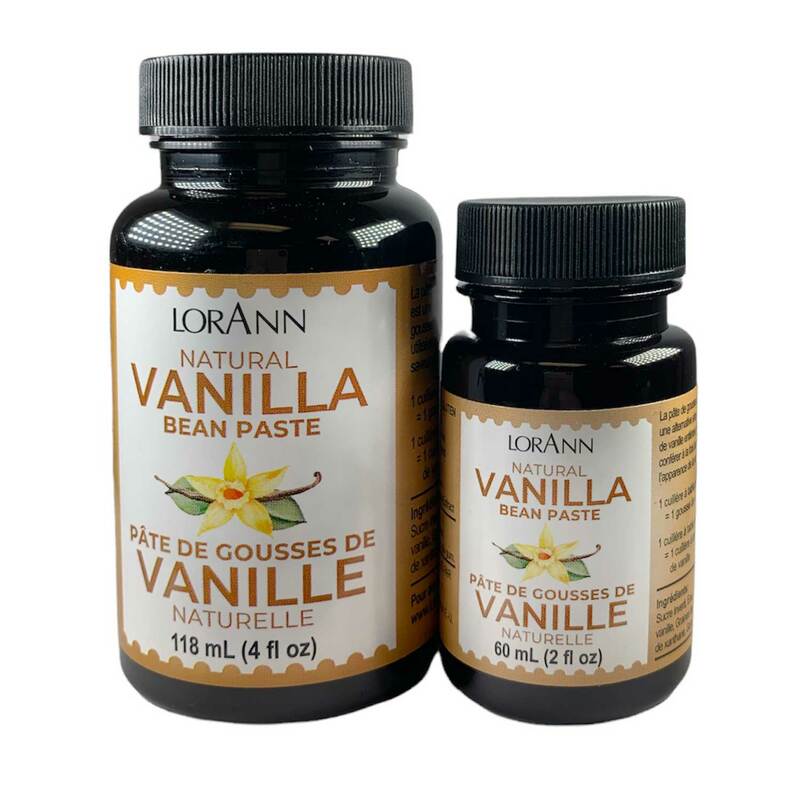 This Vanilla Bean Paste is an all-natural blend of vanillas, used to impart both the flavor and the appearance of vanilla. 1 tablespoon of vanilla bean paste = 1 tablespoon of vanilla extract.